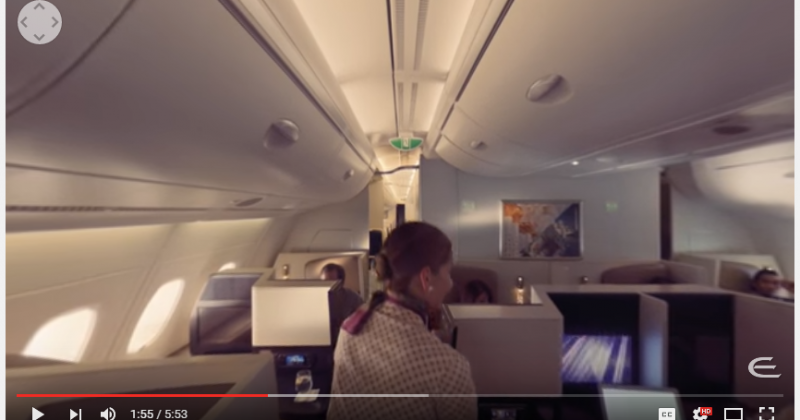 Ethihad Airway’s A380 Virtual Reality Experience was used as an example during a 2016 Cannes Lions International Festival of Creativity presentation this week. It gives us an idea of how this new technology can be leveraged for immersing consumers into ads. Check it out. Check out these examples of how virtual reality (VR) video and technology is being used to help raise social awareness for their causes. VR offers a deeper experience for us to better see and understand the environments and situations taking place in other parts of the world. Step into Terri’s life, and the life of 34 million adults in the U.S. who are unable to accomplish everyday tasks due to illiteracy. Liberia has endured the largest Ebola outbreak in history. As communities rebuild, one woman seeks healing through faith. This is the story of Decontee Davis, an Ebola survivor who uses her immunity to care for orphaned children in her village. 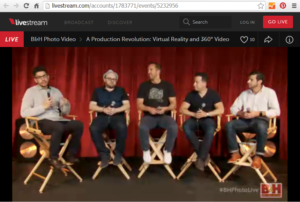 The B & H Photo live stream event, A Production Revolution: Virtual Reality and 360 Video Live Panel Discussion, today shared interesting takes about virtual reality and 360 video. 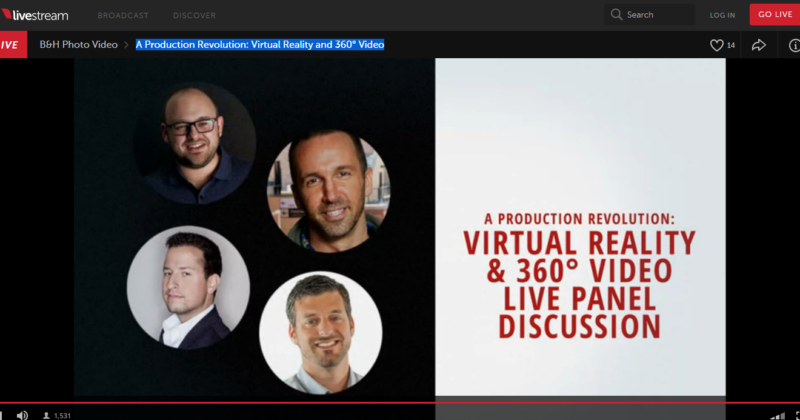 Treat production with virtual reality and 360 video like a stage play. Be mindful of framing; watch for objects which may interfere with the immersive experience (foreground). “Painting out” in frames is possible. Stitching is necessary to “stitch” overlapping fields of view. It turns the individual videos into a single, high resolution, seemless panoramic video. Click here to check out VideoStitch tutorial. Parallax will need to be corrected. Parallax error is introduced by the slightly different points of view of each camera. To have a perfect stitch, each camera and lenses would have to be at the same position, which is physically impossible. The “Holodeck” Star Trek experience could become reality with VR and 360 video. 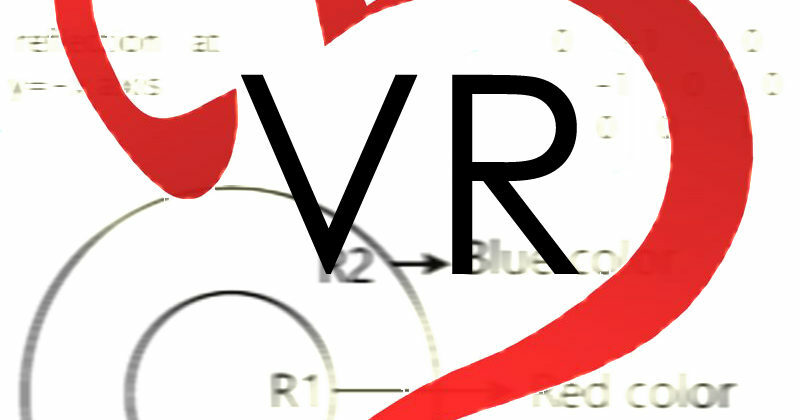 VR and 360 video is an emerging field and the industry for it is now being created. Gaming industry is already producing and taking advantage of vr and 360 video. Brand education is key to success.